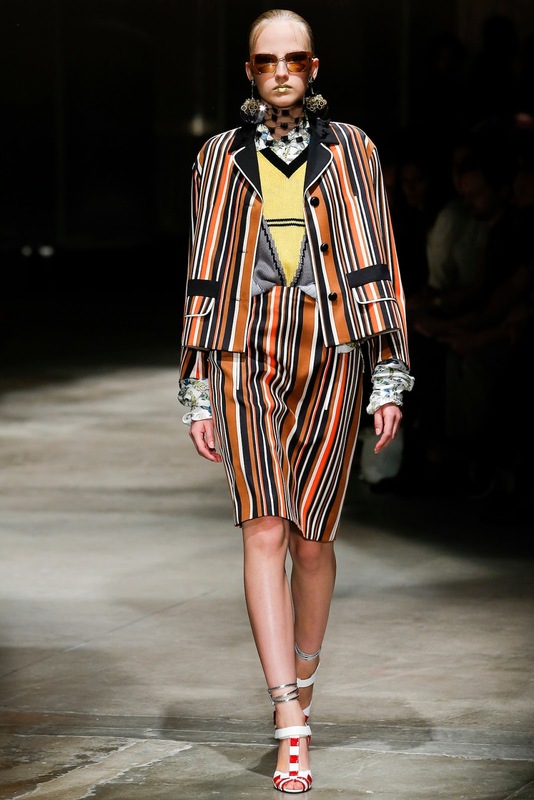 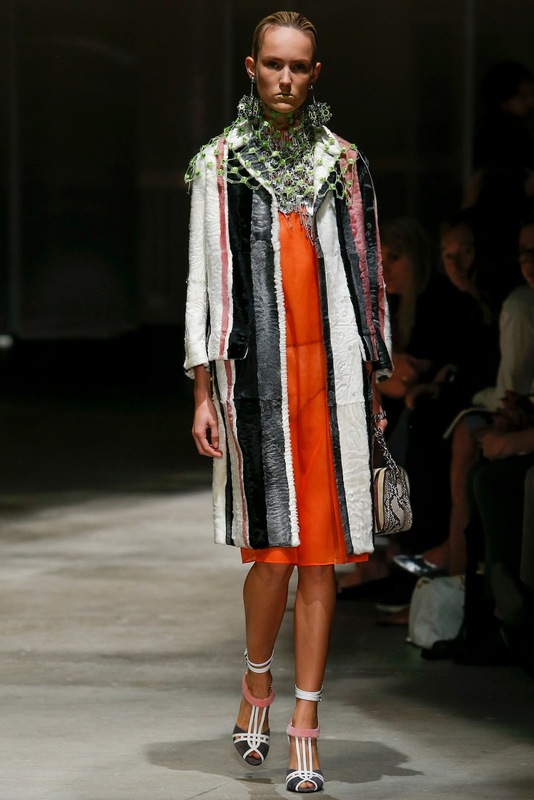 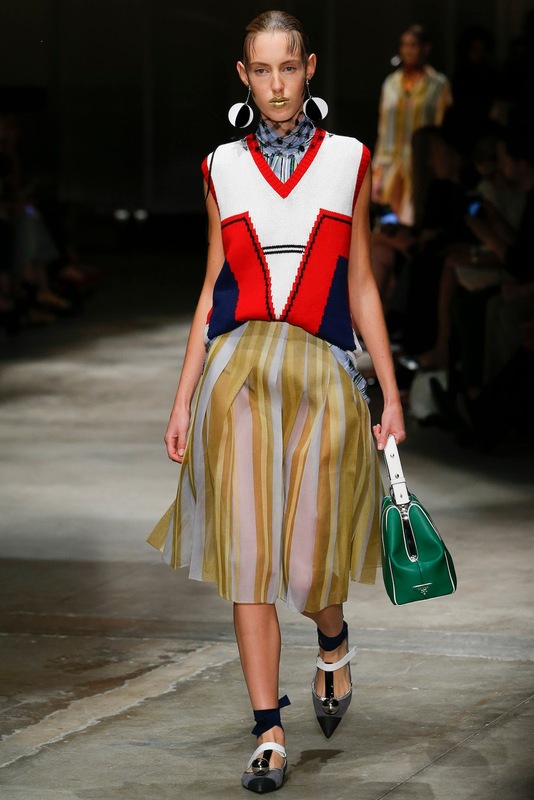 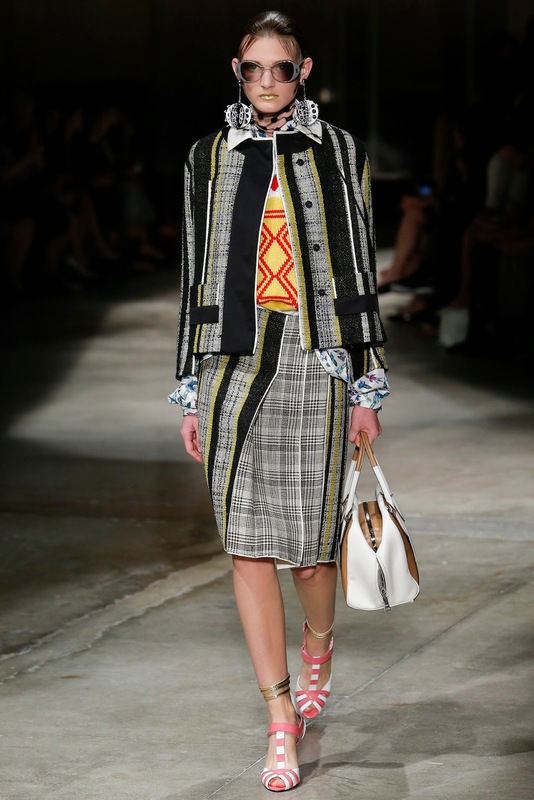 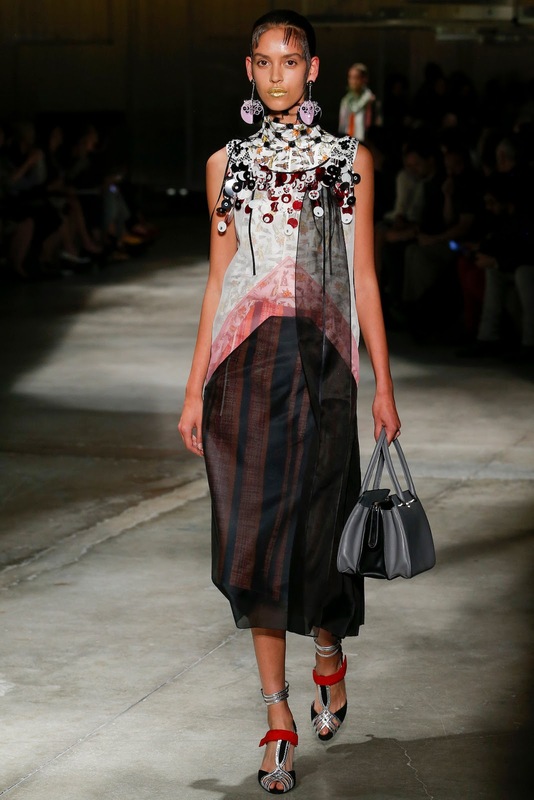 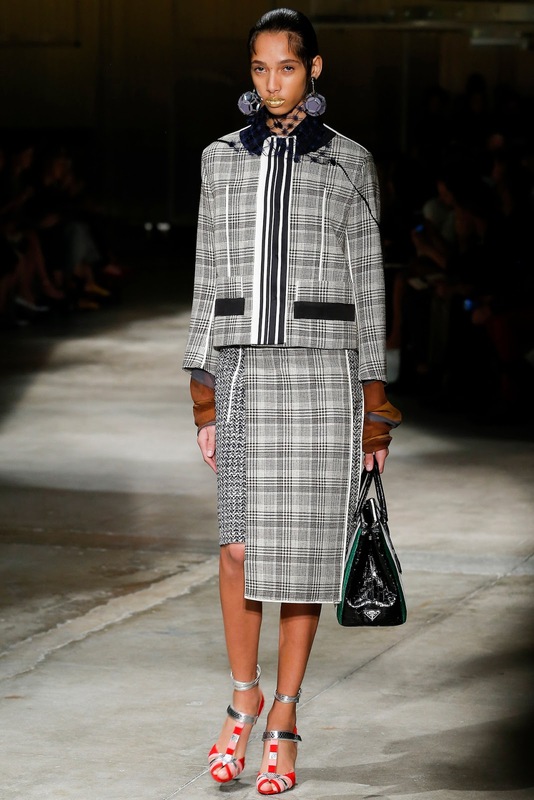 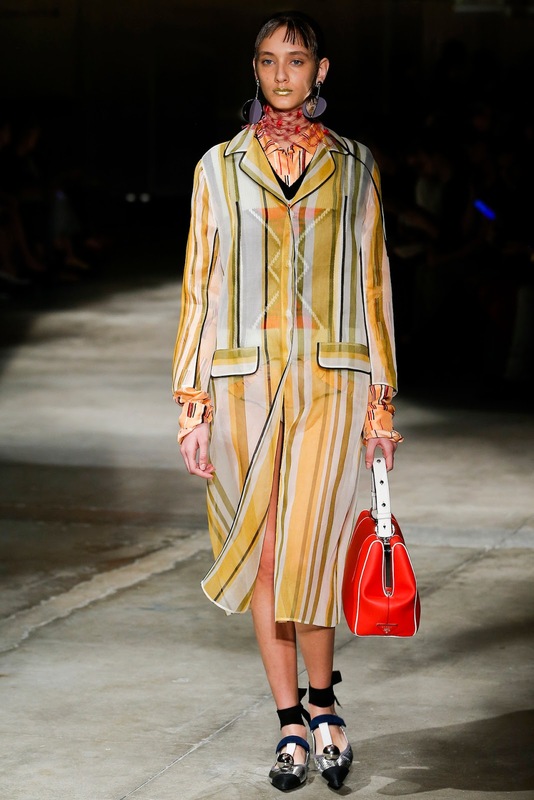 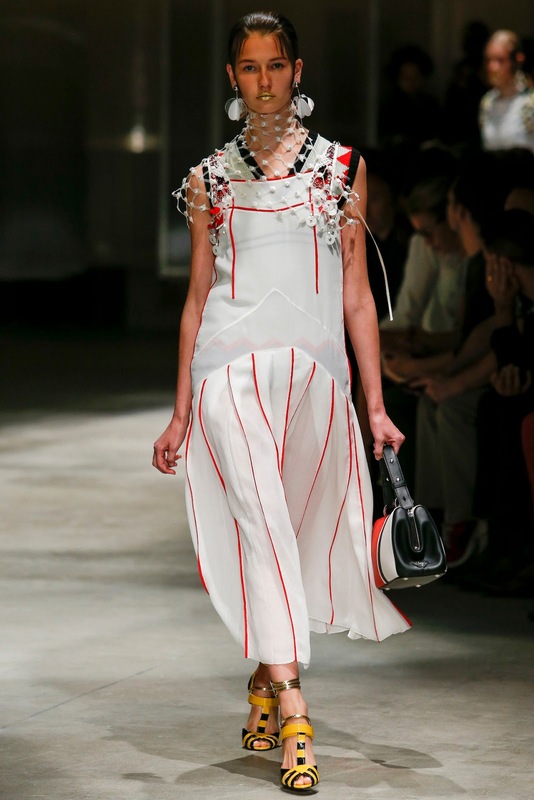 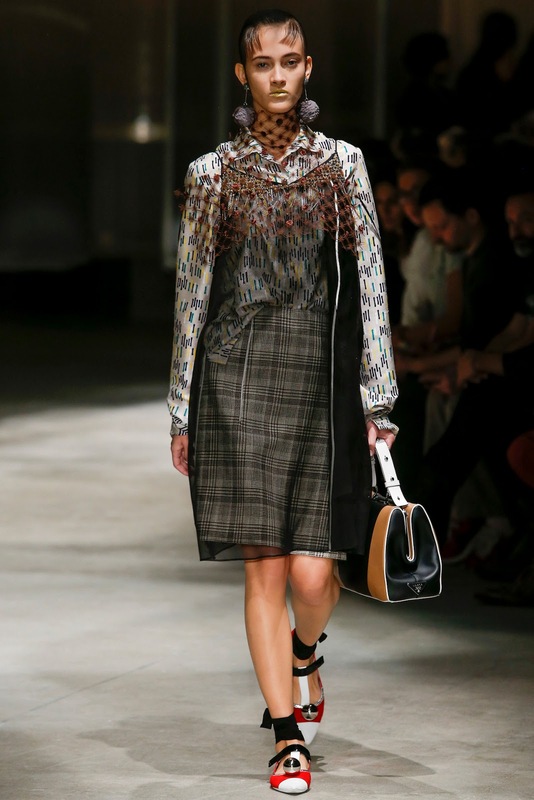 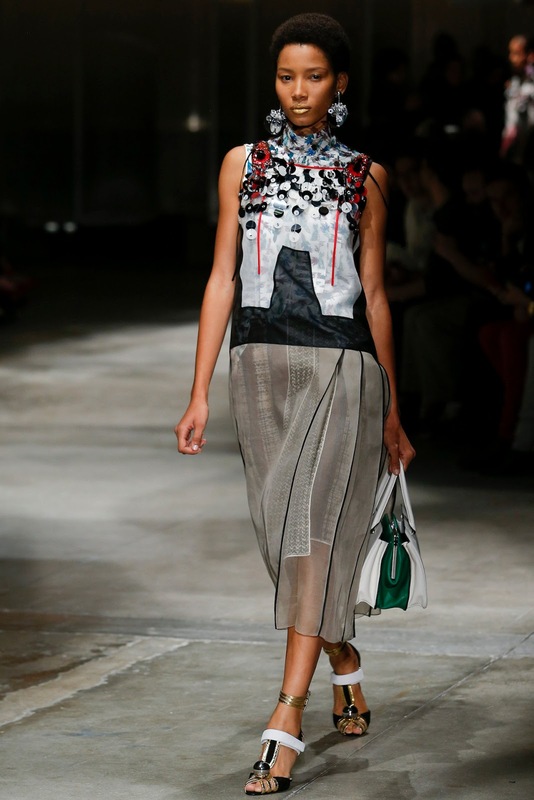 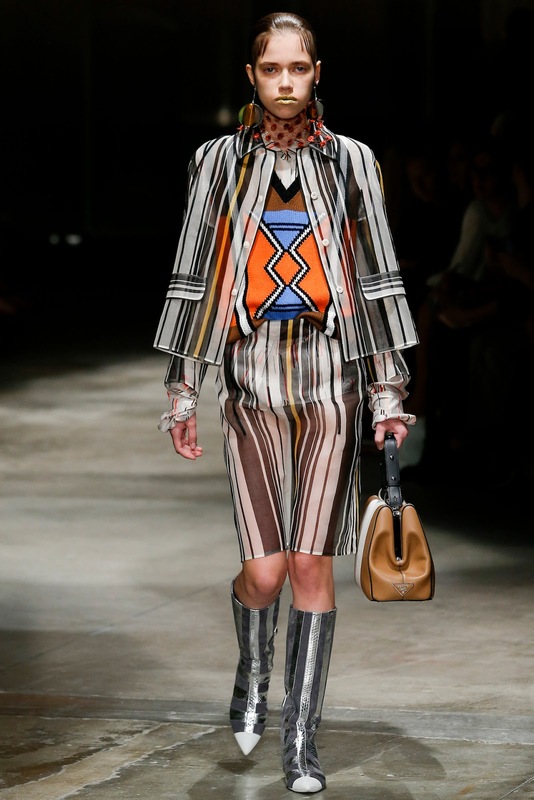 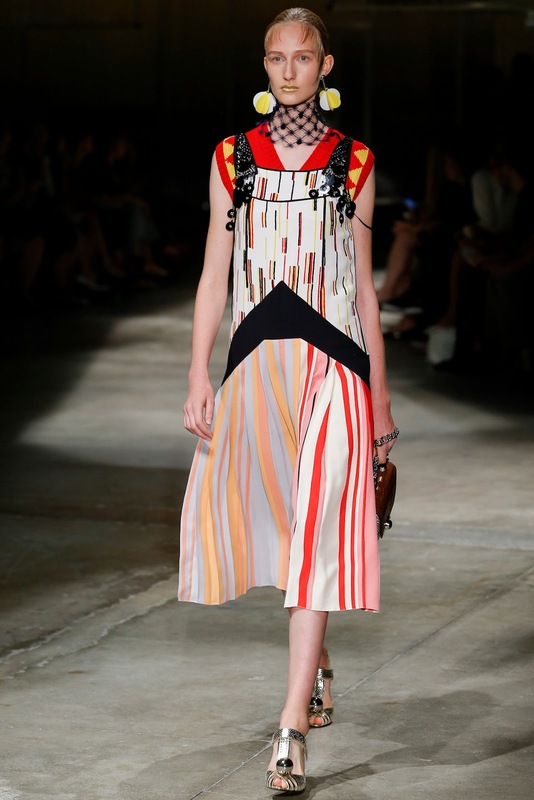 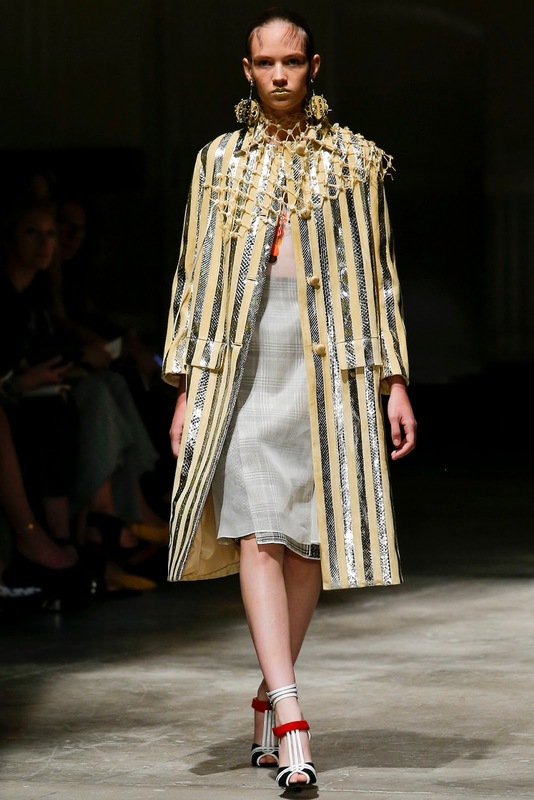 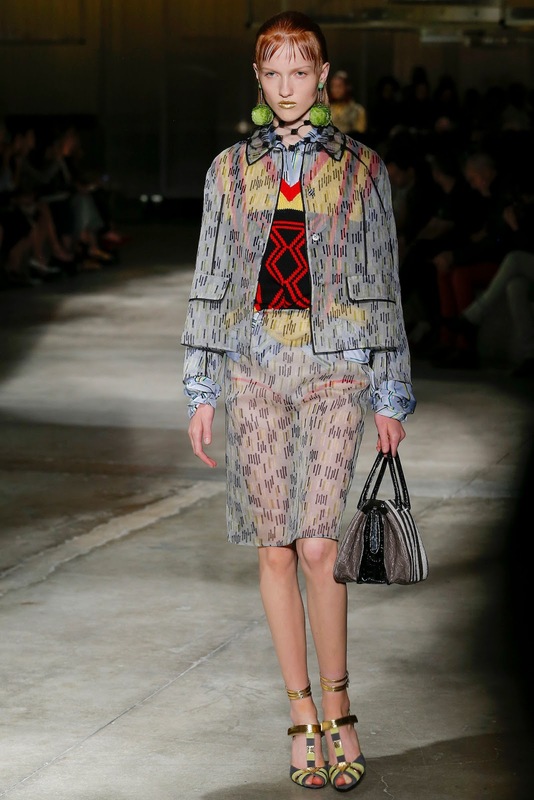 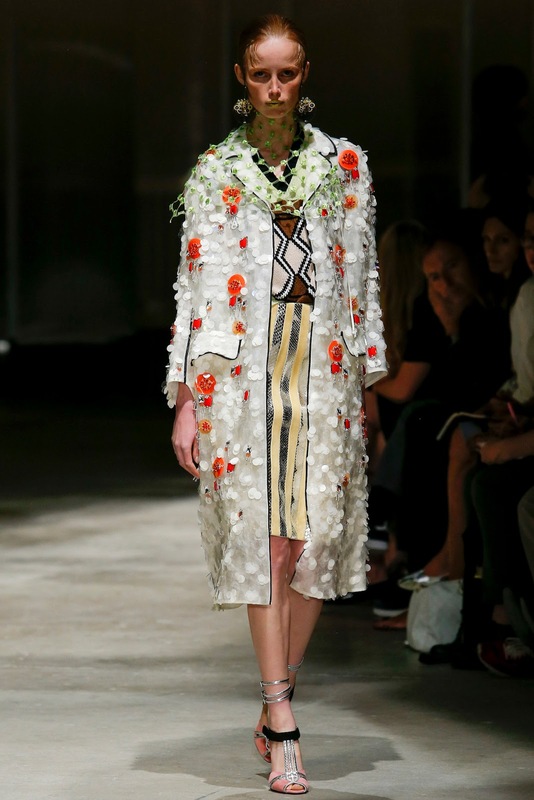 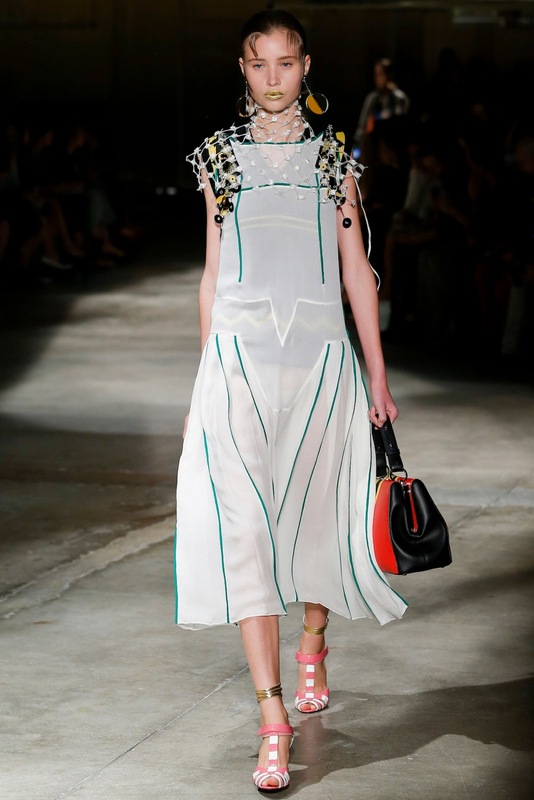 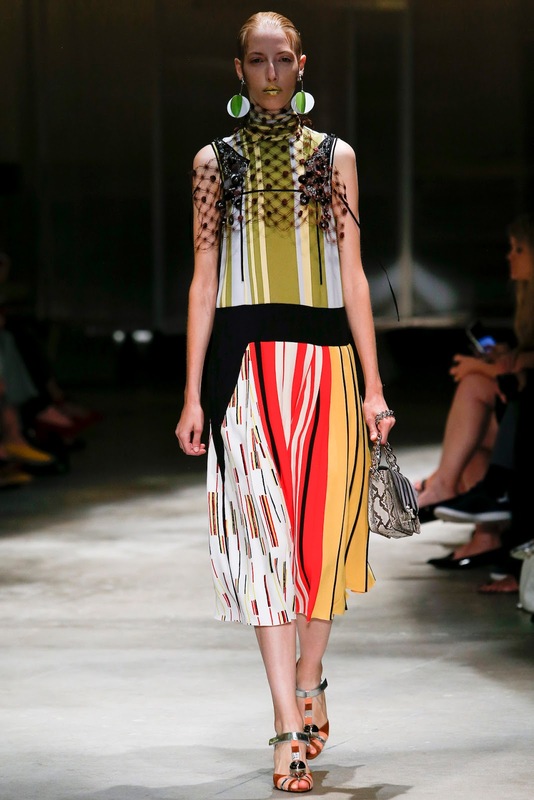 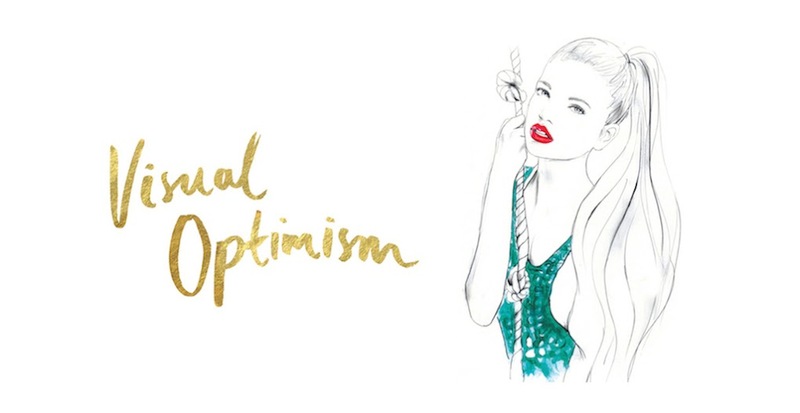 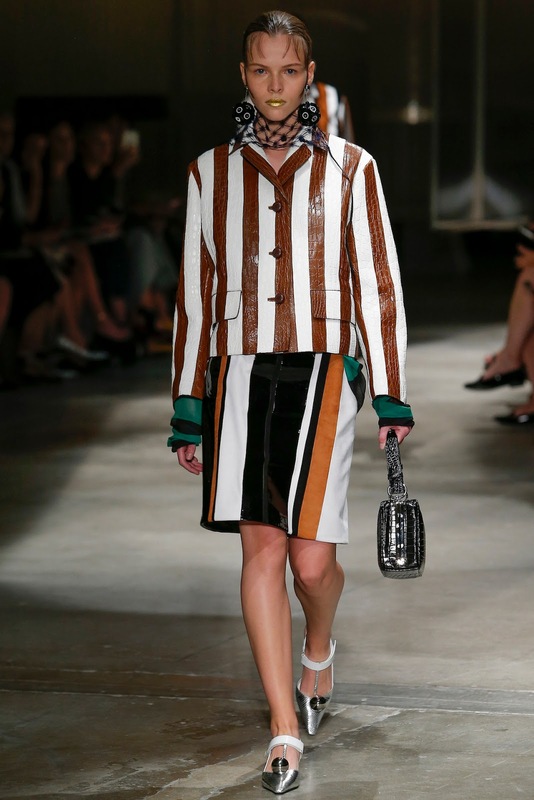 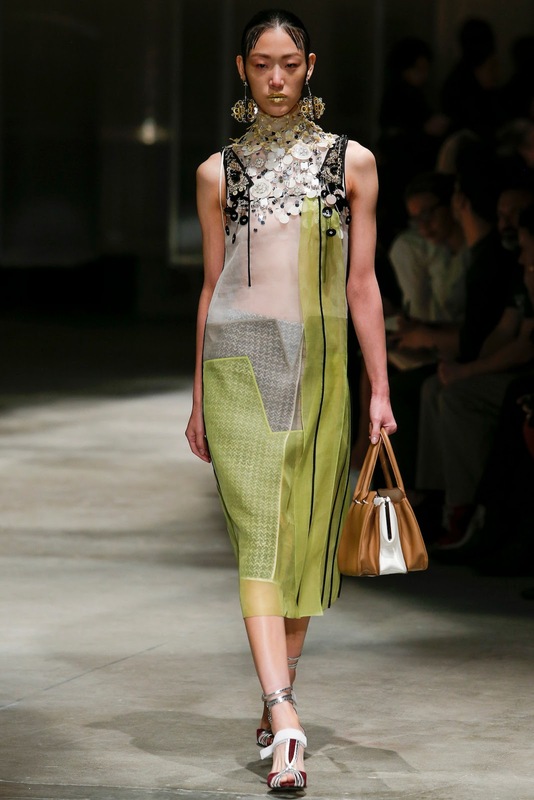 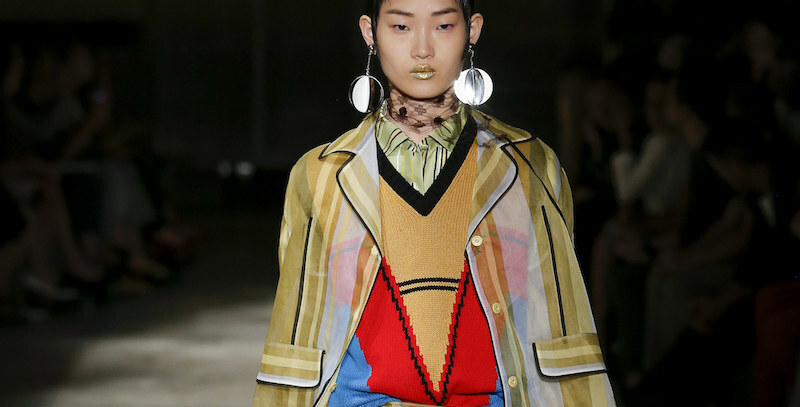 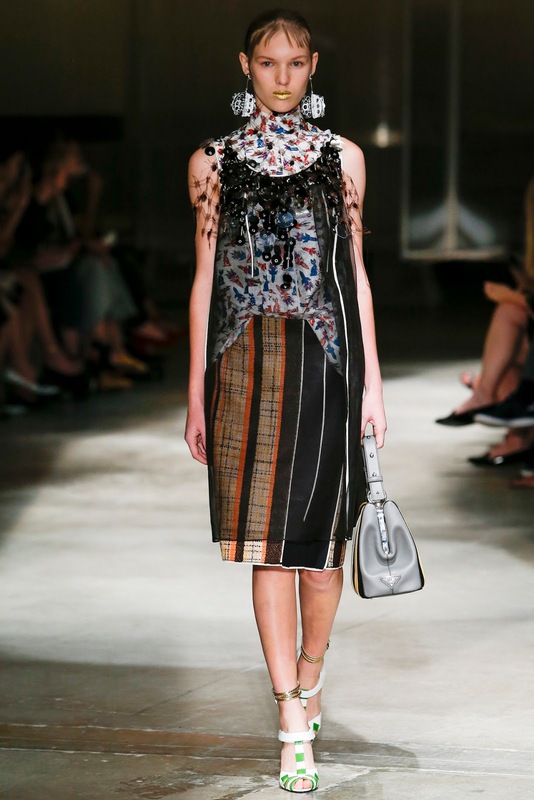 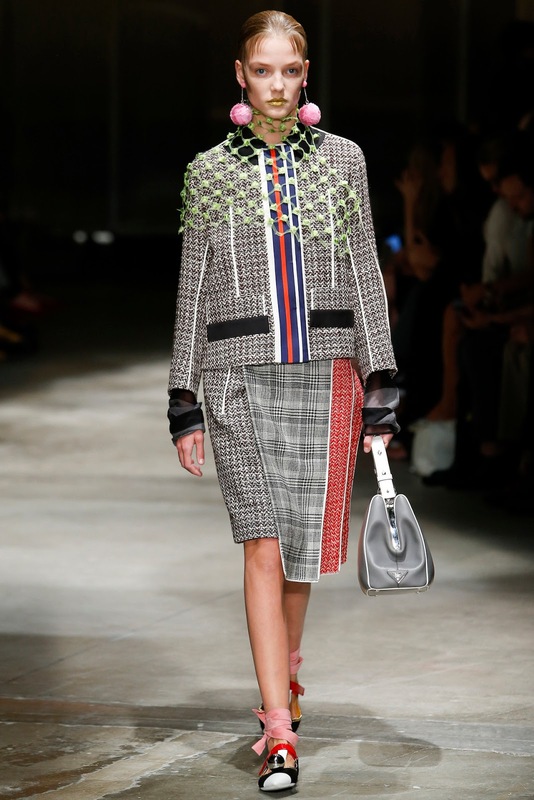 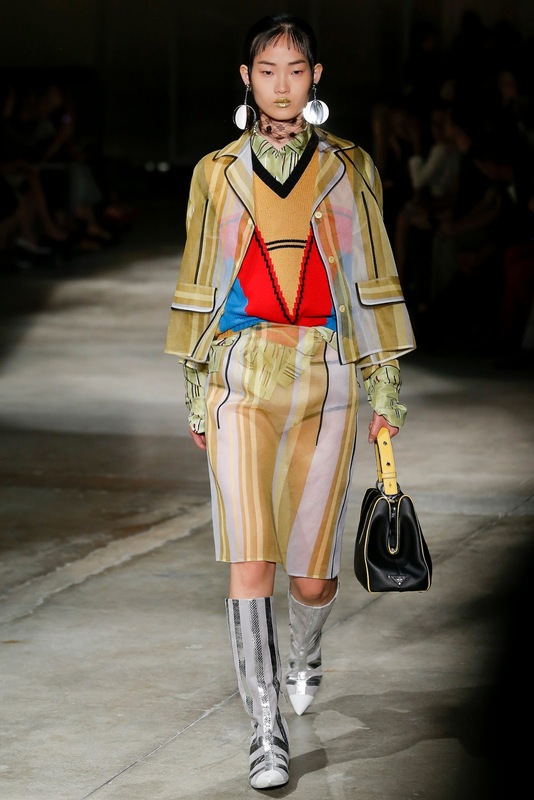 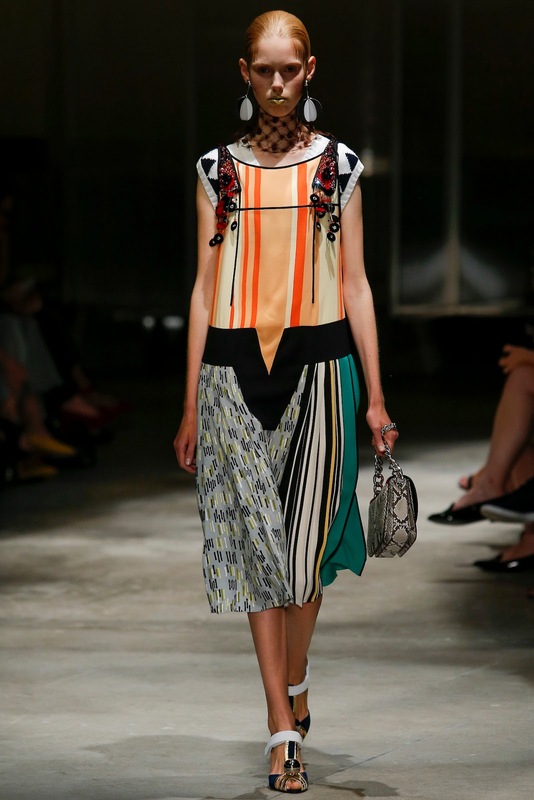 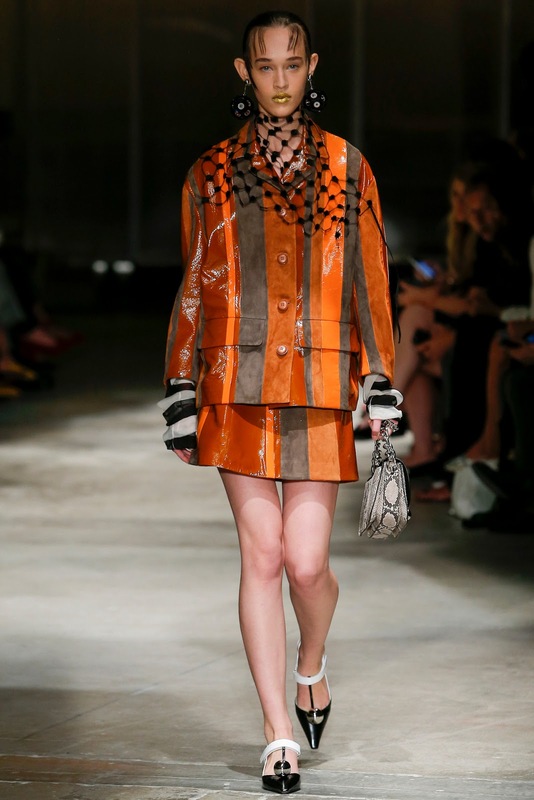 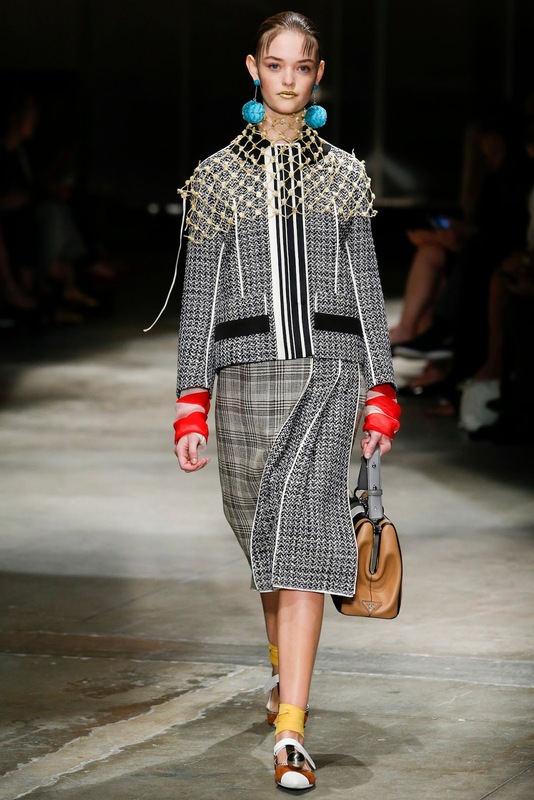 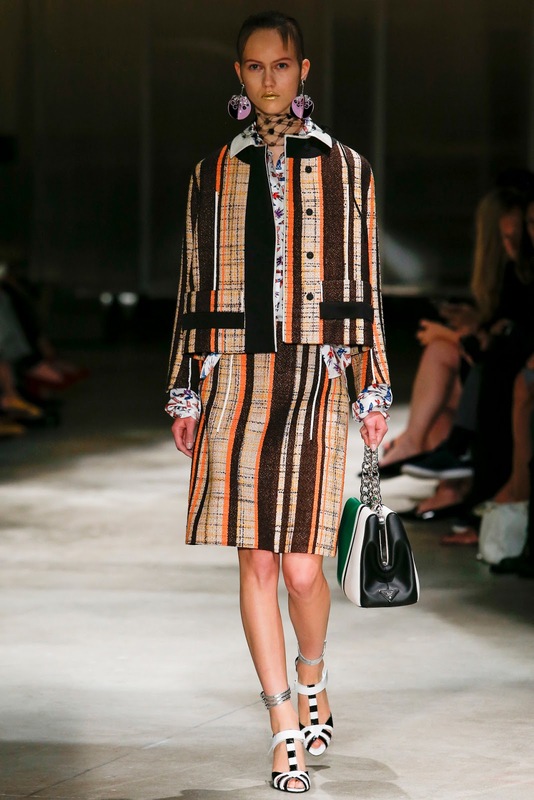 prada spring / summer 2016 milan | visual optimism; fashion editorials, shows, campaigns & more! 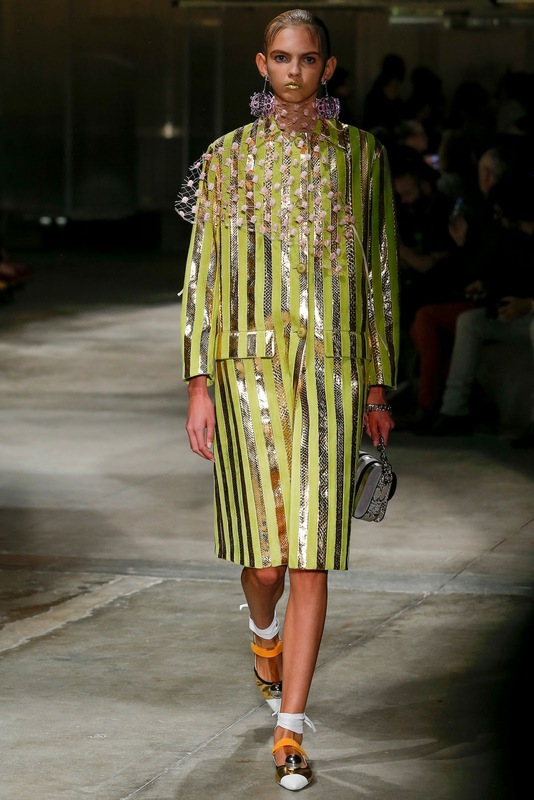 This is so bad, so awful. 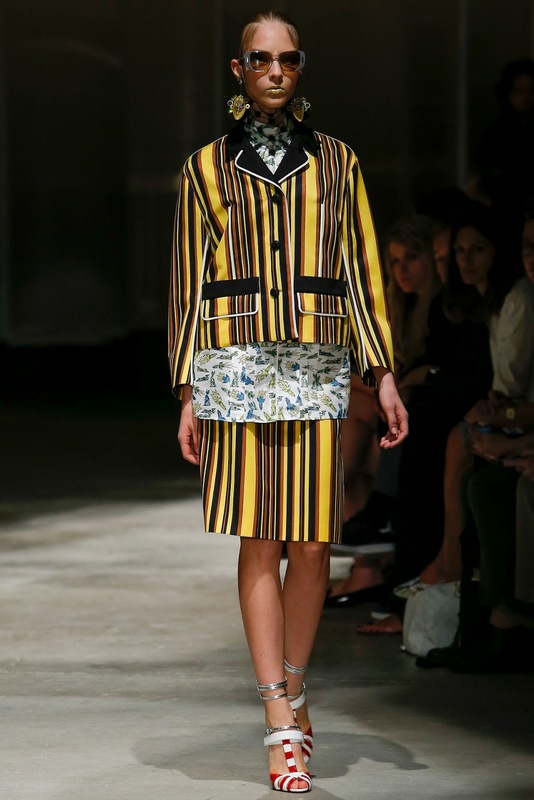 If it was another designer, people would be destroying this collection like they do with others. 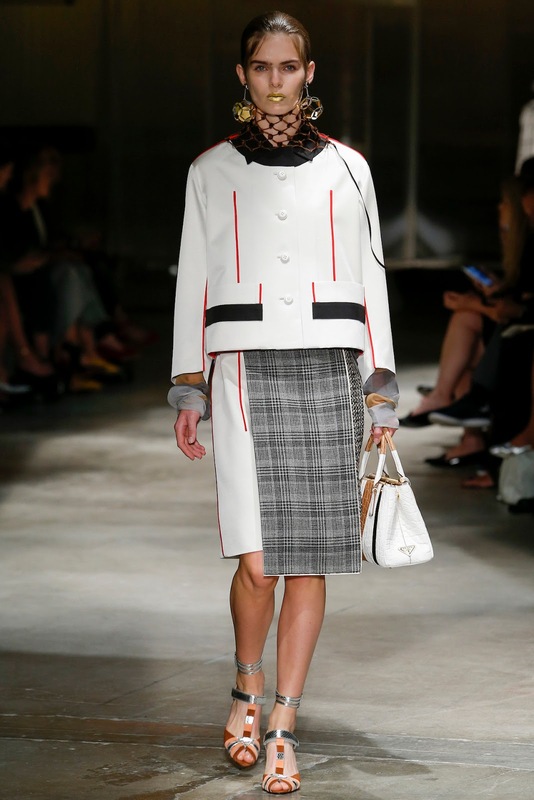 But of course because it's Prada it's always cool and with a too profound meaning for the rest of us to understand it.